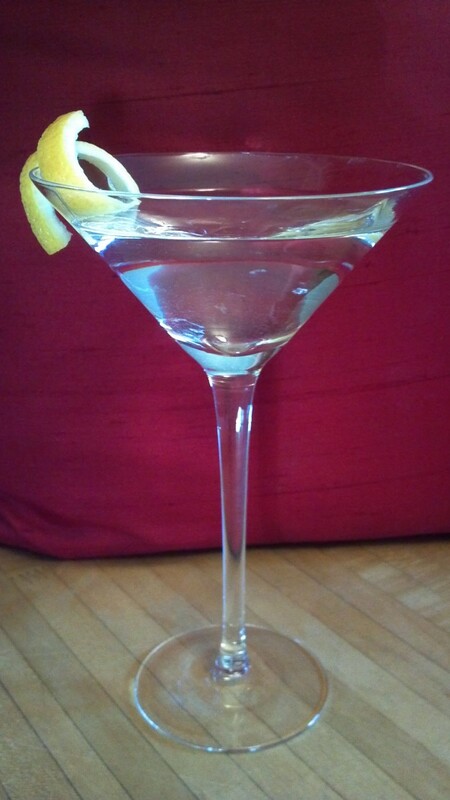 Here's the recipe for the perfect vodka martini as I learned to make it back in the day. I haven't drunk one of these things in many years, but I used to love them in the days when I was young and both my head and stomach were strong and I still know how to rustle up a batch for friends on a moment's notice. Here's how it's done. The ingredients are vodka and vermouth. The amounts are for one serving. Obviously double them for two, triple for three servings, and so fourth. The ratio is five vodkas to one vermouth. You can change this if you like. Four to one makes for a sweeter, less rough drink and lets the vermouth come through more. You can vary the proportions to suit personal taste. Three to one is the classic proportion, but in my opinion, five to one is the perfect ratio for a really dry vodka martini. Using a standard jigger, pour three measures of vodka to one measure of vermouth for each person to be served into a glass pitcher or large mixing glass. For shaken martini's ( a la James Bond) substitute a metal cocktail shaker for the glass pitcher. Strain the drink into a chilled stemmed martini glass and add a bit of lemon zest(my favorite) or a green olive and drink a toast to old times. Vodka martinis are good "on the rocks" too. Instead of using a stemmed martini glass, fill an Old Fashioned glass with ice and strain the drink into it. Lemon is the usual garnish for on the rocks vodka martinis, but if you prefer an olive, go for it. The origins of the martini are unclear. 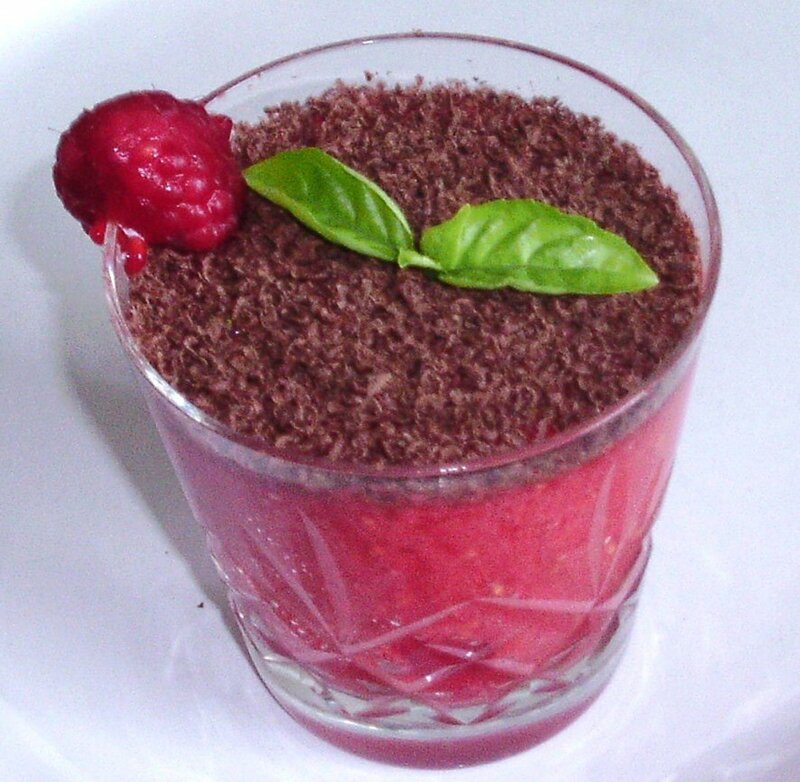 Drinks similar to it were around in the late nIneteenth century. One story has it that a bartender in San Francisco named Martinez used sweet Italian vermouth to cut rotgut gin for his customers and the drink he invented was dubbed the martini. Another tale is that the drink originated in the town of Martinez, California. Wherever the name came from, it was Prohibition and the advent of the speakeasy that gave the classic gin martini its popularity and its claim to fame. Speakeasy customers often asked for a "martini" because the vermouth cut the taste of bad bathtub gin and made for a better taste experience, while packing a powerful punch. The vintage vodka martini recipe given here came along later and was the iconic cocktail of the 1960s. It went out of fashion in the 1970s and '80s, when Americans became more interested in wine and beer than spirits. A famous bit of doggerel from the well-sharpened tongue of Dorothy Parker. Four and I’m under my host. In the " Roaring Twenties", during Prohibition, diluting bathtub gin with dry vermouth, and serving the mixture straight up in a stemmed cocktail glass garnished with a green olive, made bad quality gin palatable and the speakeasy crowd drunker faster. The gin martini became a speakeasy favorite. Once Prohibition was repealed and good quality gin again became available, the martini became even more popular. Check out what people are drinking in all those old Hollywood films where everybody is holding a cocktail glass in one hand and smoking a cigarette in a long holder with the other. 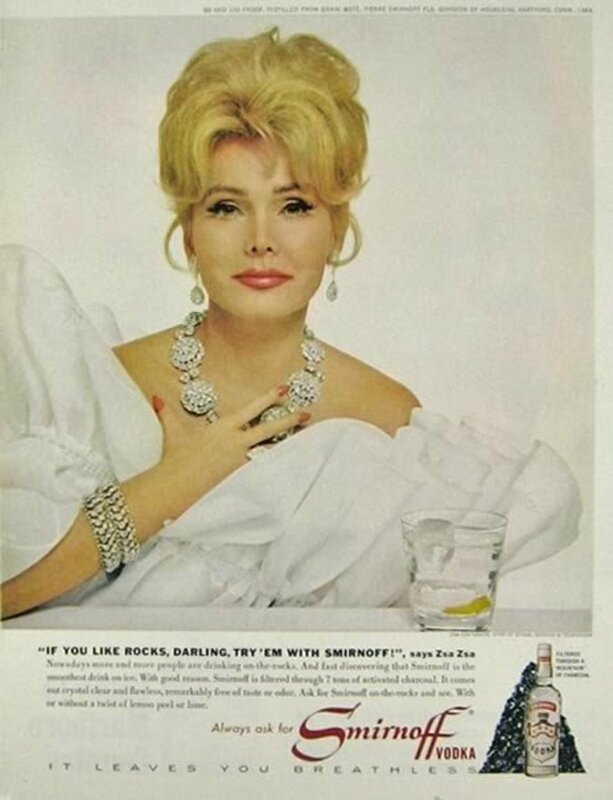 "Smirnoff vodka leaves you breathless" became the company's tagline and the vodka martini became the drink of choice for the would-be movers and shakers of the 1950s. By the 1960s, executives were enjoying "three vodka martini lunches" and the cocktail party was the preferred way of suburban socializing for the upwardly mobile. The '60s martini was made with vodka more often than gin, drunk "straight up" or "on the rocks" and garnished with an olive, a twist of lemon, or a small cocktail onion (in which case it was called a Gibson, not a Martini). There were numerous nuances in the making of the Martini and a bartender who could manage a cocktail shaker and strainer with a flourish was in demand. As James Bond, aka 007, taught us, the really hip drinker wanted a martini that was " shaken not stirred" as the shaking theoretically diluted the spirits less than stirring them around in a mixing glass and didn't bruise the vodka ( HA!!!) It's all a matter of personal taste, or more accurately, personal affectation. As a purist, I have to say that I take a dim view of apple, peach, blueberry and other mad martinis that have proliferated recently. 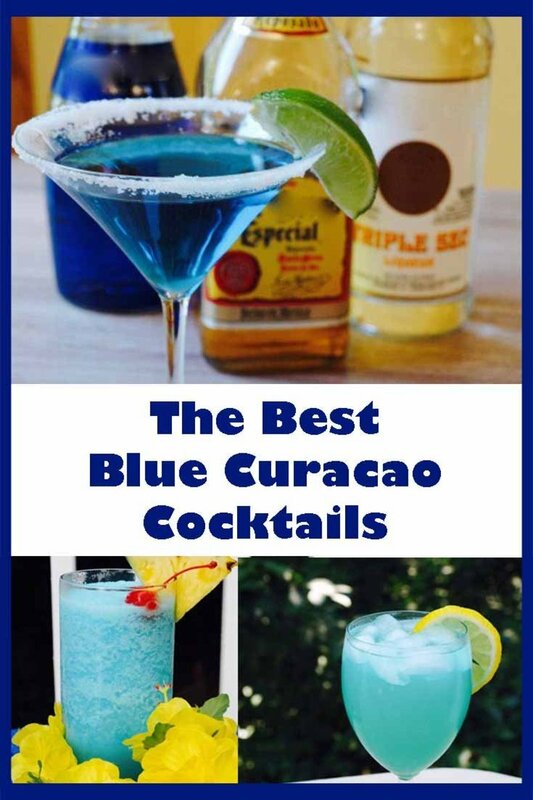 There is something odd about a blue martini or one made with mandarin oranges and açai berries. I read somewhere recently that some bartender with an internet meme fetish invented a bacontini. What is the world coming to, anyway? For my money you just can't beat the old classic vodka martini—the drink that got us all through the '60s and that many of us remember fondly. No wonder a whole new generation has embraced it with gusto. Besides it goes perfectly with all that mid-century modern furniture that my generation has a hard time feeling nostalgic about. Never mind. Made right and sipped slowly, there isn't a better cocktail in the world. Right you are Zeijko--my bad. Three to one is the ratio and I've made the change in the ingredient list. oops Jdw1976, arithmetic was never my strong suit, especially when it comes to martinis.....you are right.... it is 5 to one, not 3 to 1 and that's the way I used to make and drink them --dry dry dry :-) Thanks for pointing out the discrepancy. I think the standard back in the day was always three to one but that was way too much vermouth for me so I made them stronger. The proportions are always a matter of personal taste in the end. Thanks for dropping by and reading and commenting. Much appreciated. Hello - perhaps I misread or misunderstood the recipe. If so, please forgive me. I see that a ratio of 3:1 is mentioned, but the recipe appears to be 5:1. Other than that, thanks for the good read! Hi Anne... glad you liked the colorful history and good luck with your comparison. It should be fun whatever the results. Thanks for stopping by and reading and commenting. An interesting tale - I never knew martinis rose to prominence during Prohabition. For all of Bond's demands, I believe stirring is more gentlr to the alcohol, and so bruises it less. Might have to try a comparison, now I have the receipe! Salud, Princessa and thanks for stopping by and taking the time to read and comment. Always nice to see you. Martini is one of my favorite drinks, I was amazed my friends didn't know about it here in my French town. After they tried it, however, they have embraced it dearly :-) after all, what is not to like about a Martini? Cheers Robie! Thanks for the great comment, Peg--I love vintage glassware and barware of all kinds. Your crystal martini pitcher sounds like quite a find .... and I bet lemonade or iced tea would work in it as well as martinis, especially in terms of keeping a clear head LOL. Glad you enjoyed the hub. It's always nice to see you. The recipe sounds easy enough and I love that it's from the 60s. Ah, to be young enough to enjoy a few and not worry about the morning after. I did try an Apple-tini (or two) a few years back and they certainly pack a wallop. Yipes. Never again. Strangely enough, I found a crystal glass martini pitcher at the thrift store recently and when I went back, two beautiful martini glasses. They're just for decoration at my house anymore but I still love them. Nice write up and history. I really enjoyed the history you provided here! So cool to know. 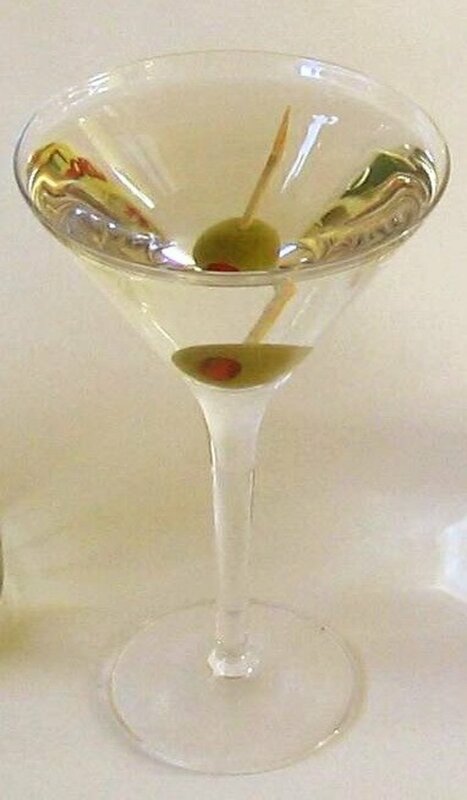 When I was young I enjoyed Martini's but it has been a long time since I had one. This Hub makes me tempted to have one again! Loved this Hub. A vodka martini please, with olives, straight up...Dorothy is my muse. I remember those three-martini lunches (they were still popular in the early 70s). It seemed so innocent at the time, I guess because "everyone was doing it." Somehow we managed to put a few more hours in at the office afterwards, but I'm pretty sure they weren't what you'd call "quality" hours. Aah... memories... but for me it was the 70s. Thank you for this. Always a pleasure to see you suzette and may I compliment you on your good taste in drinks AND in hubs LOL-- glad you stopped by and thanks for the comment-- cheers! 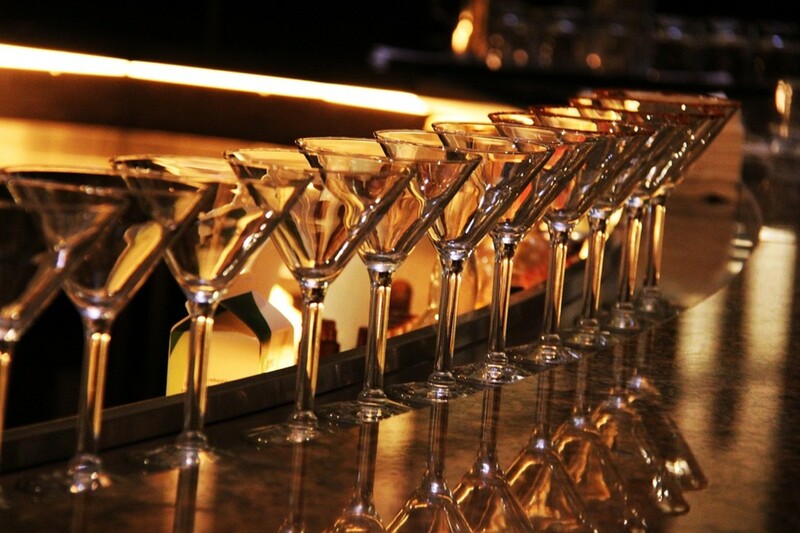 I'm with you - the classic vodka martini all the way. I do not like all those sweet "dessert" type martinis. And I like my martini dry! What a great article and so enjoyeable to read and packed with interesting information. Thanks so much! I was loving this, imagining the taste, then I got to the bacon! haha! sounds great and anything with vodka is fine by me! One of my favourite drinks - I didn't know it's history - I love this clear and easy to follow recipe hub packed with historical details. Well done robie2. Like you I am not keen on the modern twists. The classics martini is elegant and clean, immensely drinkable. Thanks for sharing . Voted up and useful. Always good to see you and thanks for stopping by. Cheers, Kitty and Simone. Glad you liked the hub. Kitty I'm with you and Frieda when it comes to Bacontinis. Somebody is making them with Acai berries in them too-- Give me a break!!! And yes, Simone--A bartender named Martinez in San Francisco is said to have made the first martini in 1860. I bet the gold rush had something to do with it too. 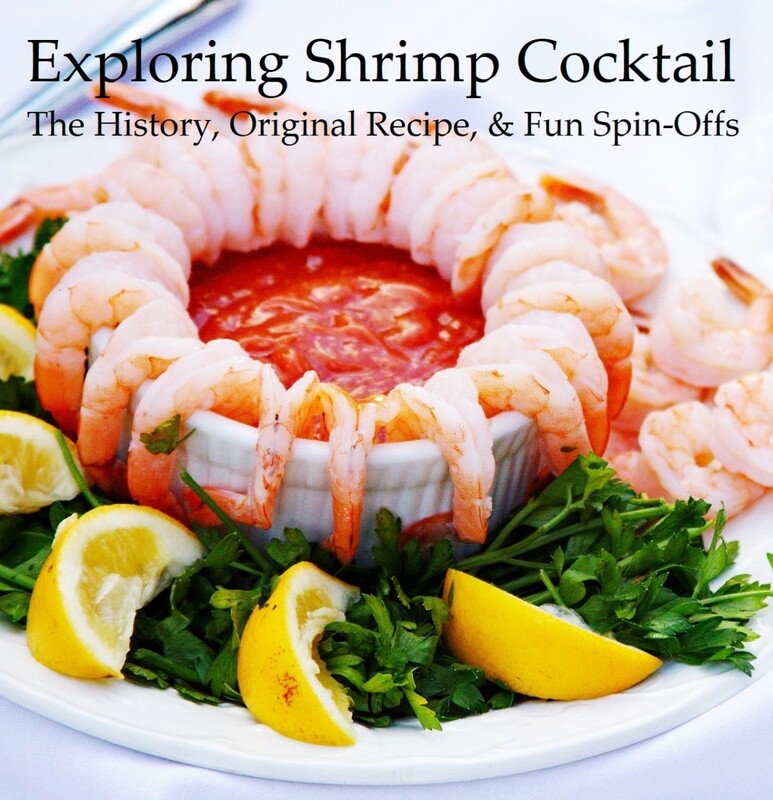 Oh, I love the idea of martinis having their origins in San Francisco! What a fascinating Hub. Love it! I love martinis, but Frieda has it right, not too sure about the bacon martini! Yikes. 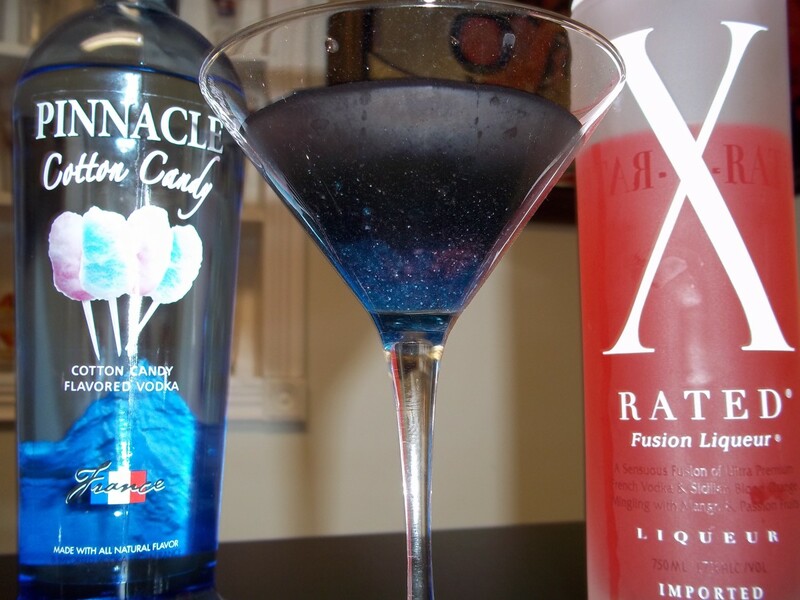 But this hub was awesome...thanks for sharing this martini recipe with us! haha Frieda-- go for it. double oh seven is my kind of guy for sure. And I'm sure he'll take you up on your offer. Can you believe " bacontinis"??? noooooooooonot that!!! Not so sure I'm too keen on that bacon vodka martini... Simple recipe. Great history. And of course, no martini would be complete without Bond, James Bond. I think I'll invite him over for one. Think he'll take me up on that? If I promise to shake and not stir?